We've played Hyrule Warriors a couple of times now; on the Wii U and then on the 3DS. That doesn't mean we're any less interested in seeing it on the Nintendo Switch though. Not where it's the complete package, with more characters to play with than you can count, and all the glorious action of the (better) Wii U version crammed into a portable format. 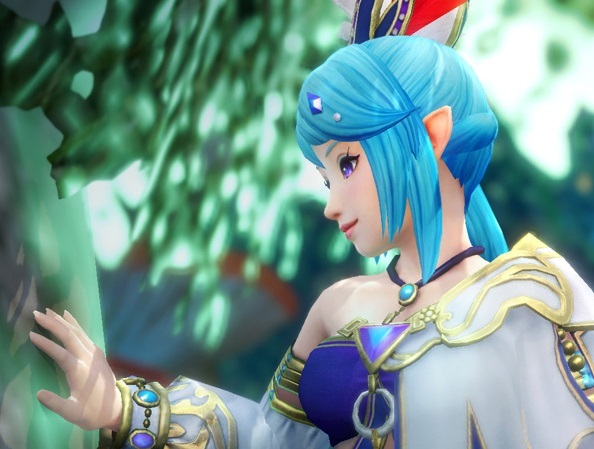 Related reading: Brad's review of Hyrule Warriors on the Nintendo Wii U.
Koei Tecmo and Nintendo has released a new trailer, showing off some of the characters in the game. Including the faintly disturbing Marin (and her complete love of cuckoos), and Tingle, who is outright terrifying. Throw in the ability to play split screen on the Switch on the go, and other enhancements, this really will be the definitive edition of one of the very best licensed Warriors games ever made. It's only a short time away, too!